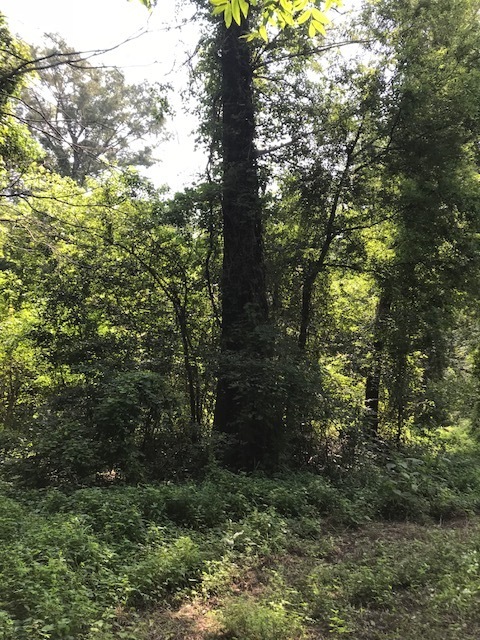 This property consists of 275 +/- acres located in Desha County, Arkan­sas. 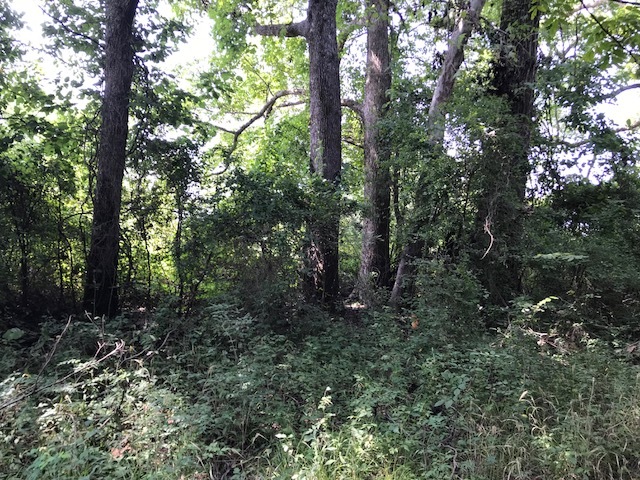 These lands are just 3 miles from the town of Arkansas City and offer over 1 mile of frontage along the Mississippi River Levee. 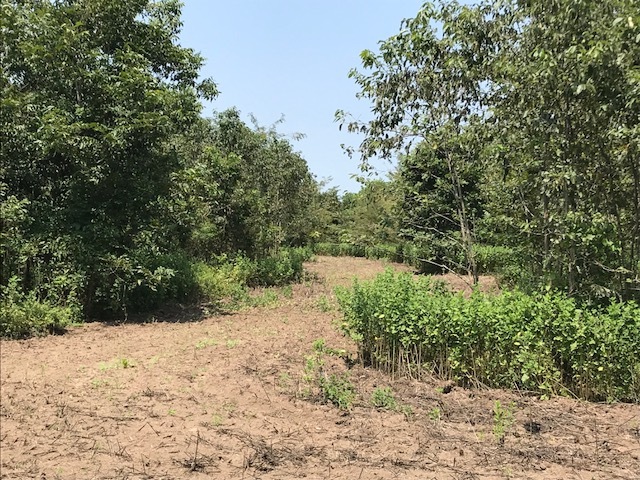 The property is privately gated and accessed from the bottom of the levee. 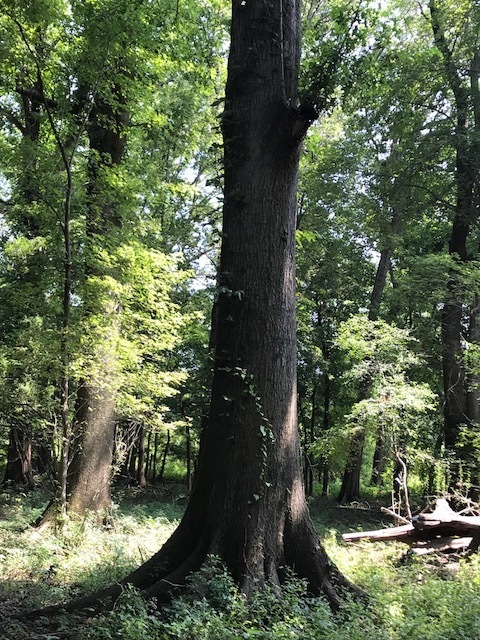 Notable fea­tures include being located 1.3 miles from the banks of the Mississippi River, and less than ¾ of a mile from the Freddie Black Choctaw Island WMA. 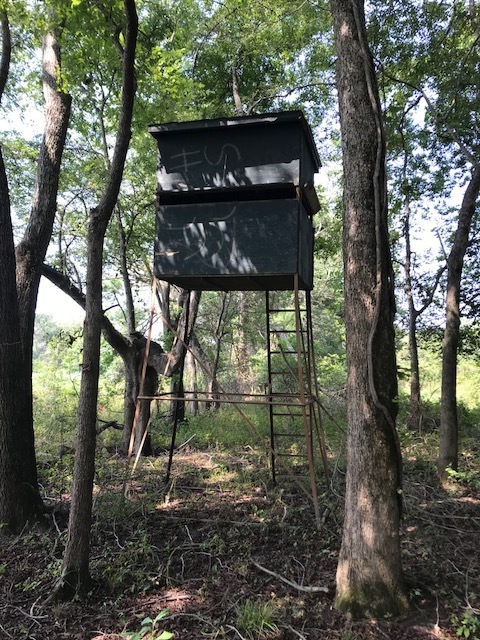 Internal access is provided via an elaborate improved road system that leads to established and maintained deer food plots and fixed stand locations. 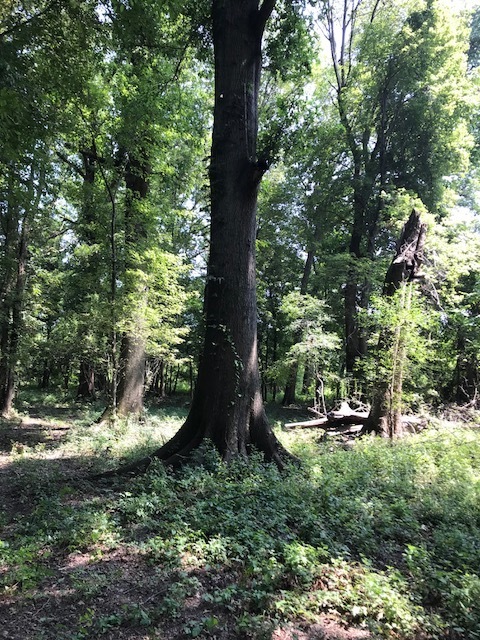 This parcel offers a timberland investment coupled with a rare opportunity to own recreational lands along the Mississippi River hunt­ing corridor.